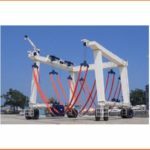 Travel Lift Boat Hoist Equipment For Hot Sale Has Reliable Quality Factory Price Great Choice For Boat! 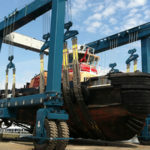 Travel lift boat hoist equipment for hot sale is great choice for lifting vessel. 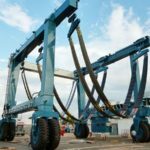 It can help make lifting and transporting work easier and safer. 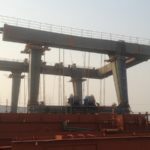 This kind of gantry crane is amphibious, it can be used for lifting boat from water and putting boat into water, it is also used for maintaining boat on the land. 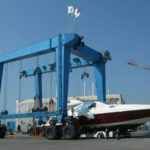 Boat hoist is convenient to use. With simple system, it is easy to install; with terse structure, it is simple to maintain; with light weight, it is smooth to operate. 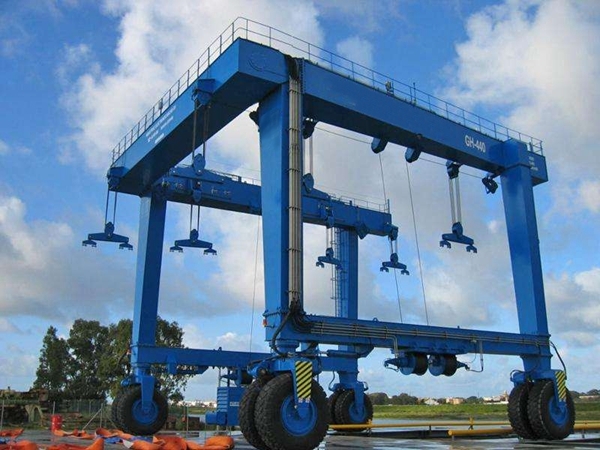 Ellsen Group, a professional travel lift manufacturer in China, supplies reliable boat hoists for sale, such as port used small travel lift boat crane, construction travel lift, travel lift for water sport meetings, aquatic clubs, voyages, u shape travel lift, cheap travel lift for sale, rubber tyre mobile travel lift boat hoist, straddle travel hoist, small boat hoist, remote control and cabin control vessel hoist. Whatever types of travel lifts customers want to buy, they can purchase suitable one from Ellsen! Top quality, reliable performance, low price! 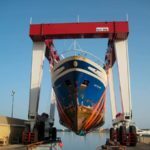 Ellsen boat hoist is cost-effective choice! 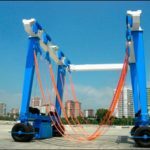 How to purchase suitable travel lift according to duties? According to lifting duties, Ellsen travel lift can be divided into two types, light duty travel lift, heavy duty travel lift. Customers buy suitable one according to specifications. For light duty, small boat hoist is pretty good. Light duty gantry crane has light weight, it is easy to operate. Small travel lift has terse system, it takes less time and energy to install and maintain. What’s more, light travel lift has high efficiency, it is ideal choice for frequent work. 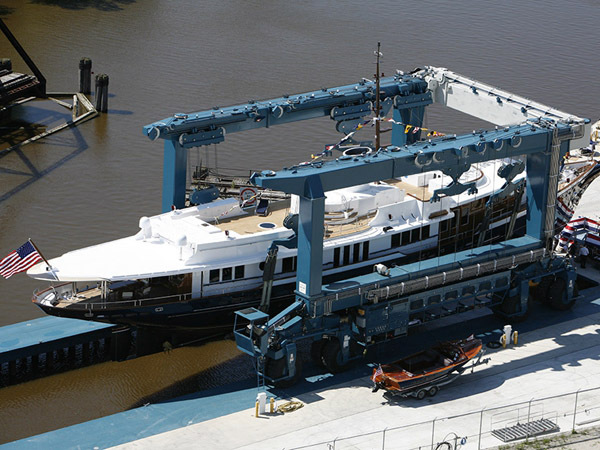 For heavy duty, large boat hoist is necessary. It has large loading capacity. It has complete safety protection devices, such as overload protection device, over-speed protection device. They can ensure safety of machine and operator.